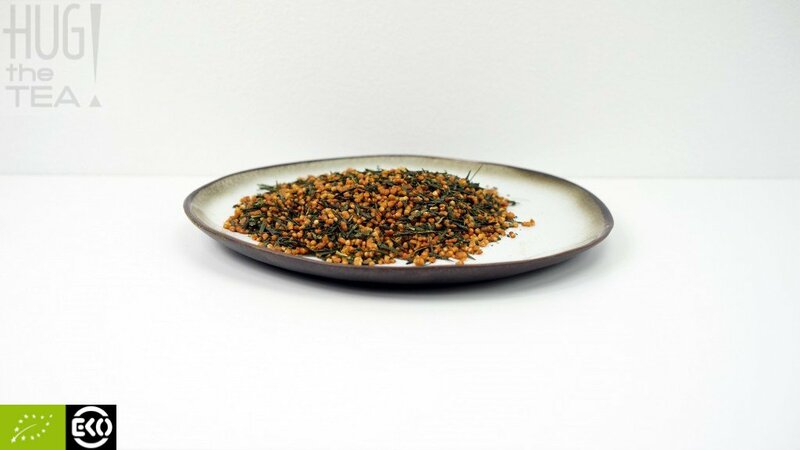 Genmaicha is a mixed tea made of green tea (Sencha) and roasted brown rice. 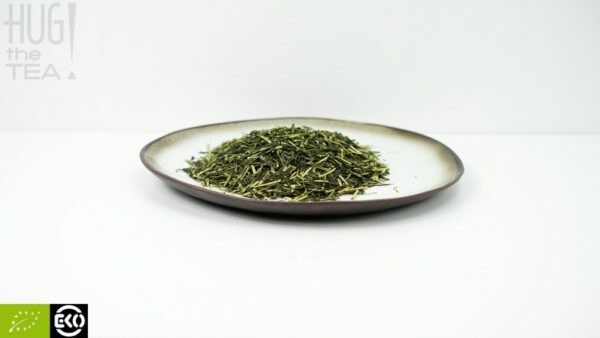 This tea goes well with warm (rice) meals and is very popular in Japan. 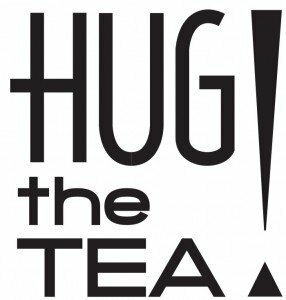 The tea contains vitamin B1 and is low in caffeine. The tasting notes of this mixed tea are like popcorn, grassy and fresh flavors. 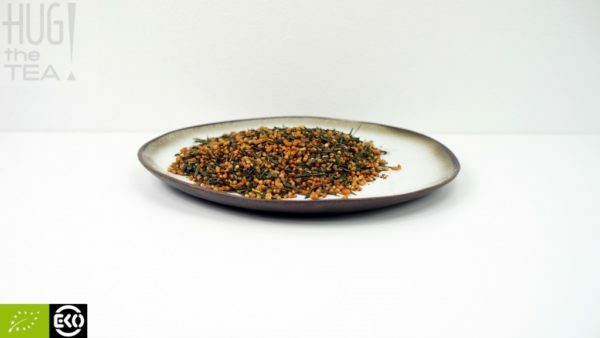 Genmaicha is a mixed tea made of green tea (Sencha) and roasted brown rice (Genmai). 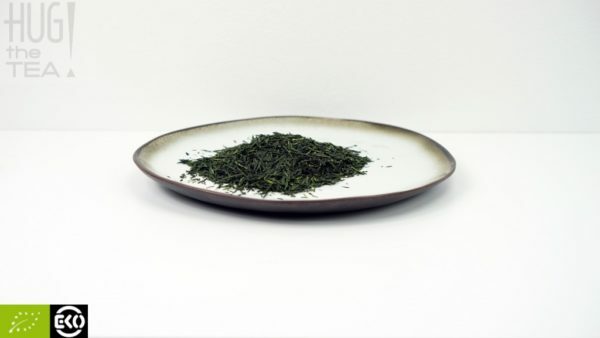 This tea goes well with warm (rice) meals and is very popular in Japan. The tea contains vitamin B1 and is low in caffeine. The tasting notes of this mixed tea are like popcorn, grassy and fresh flavors.